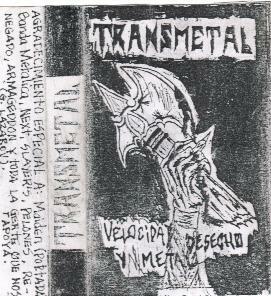 There are no reviews for Velocidad, desecho y metal yet. You can write one. "Velocidad, Desecho y Metal" is Spanish for "Speed, Trash and Metal", with the Thrash without "h".